I struggled with whether or not to put a face on it. So far, I have chosen not to, but I might add one down the road. If you'd like to add a face, I would plan that out BEFORE you hot glue the top rosette on. 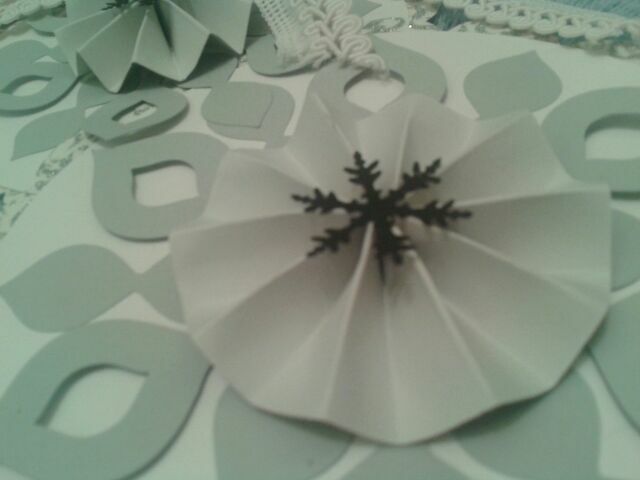 For the base circles of the snowman I used Plantin Schoolbook and cut them out of white cs at 3.5, 4.5, and 5.5. 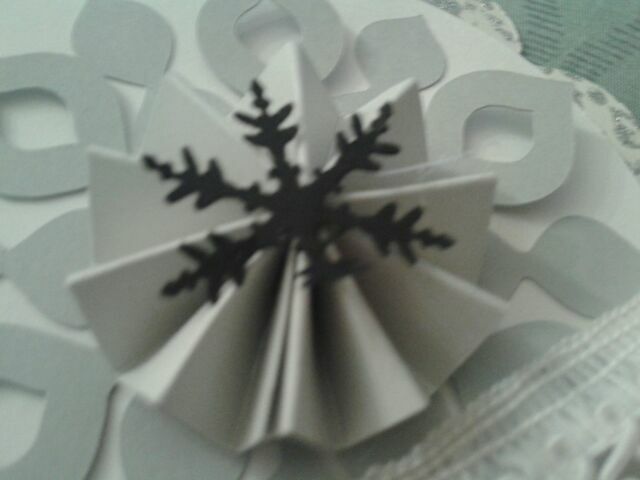 I then used Home Accents to cut out the snowflake shapes at the same sizes using gray cs. I used a one inch circle punch and adhered the circles to the back of the base shapes to form scallops. The paper for those is white with sparkly silver design. For the rosettes, I used a lighter gray cs and cut them at various widths, but they were all 12 inches long. My rosettes started as 3/4, 1, and 1 1/4 by 12 inch strips. I scored each piece every .5 inch, and then folded it mountain/valley style. I punched out three more 1 inch circles, and adhered the rosettes with hot glue. I then used a snowflake punch for the rosette centers. I used a piece of ribbon for for scarf, and our snowman (or woman?) is done! :) The whole snowman from top to bottom is roughly 13 inches long. You could adjust the size larger or smaller if you would like, by making the circles different sizes. However, keep in mind you need them to be small, medium, and large. Hope you enjoyed today's project. To see more projects like this, please visit My Cricut Craft Room. 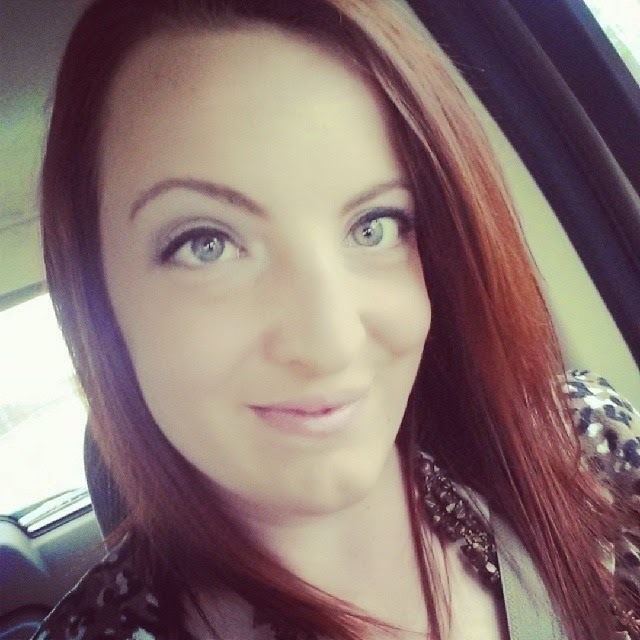 Lovely project Melissa, so elegant!! The rosettes turned out so lovely! A great idea to make a snowman! Very pretty and I'm a sucker for a snowman!